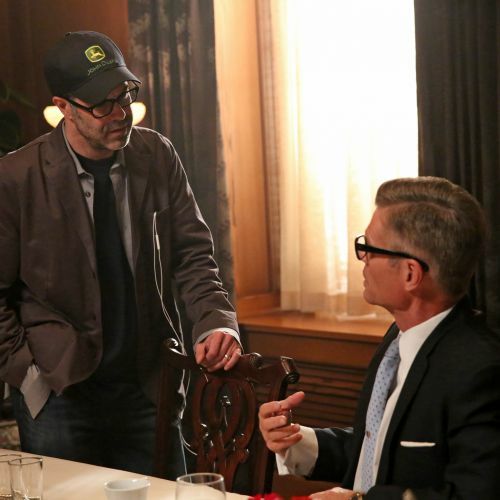 Shortly after wrapping the series finale of Mad Men, Christopher Manley, ASC, sat down with AC to discuss his work on the show. He shares what he learned from taking some turns in the director’s chair, explains the production’s transition to digital capture, and discusses his unique collaboration with Phil Abraham, who shot the series pilot and moved on to then direct many episodes of the show. 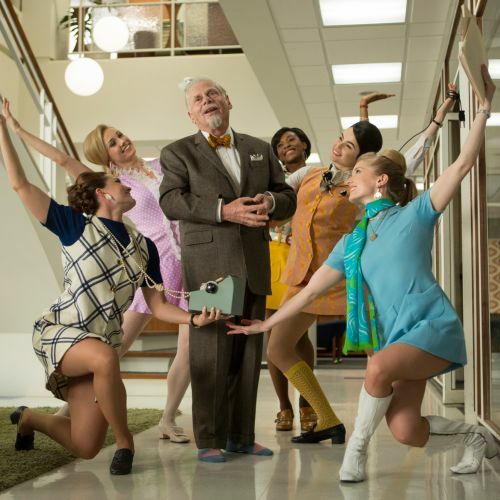 Created by Matthew Weiner and produced by Lionsgate Television, the AMC drama Mad Men made its debut in 2007 and is currently in its final season. The story follows ad executive Don Draper (Jon Hamm) through the turbulent decade of the 1960s, a period in which he rises to the top of his field, loses everything, and then tries to forge new paths in his professional and personal lives. 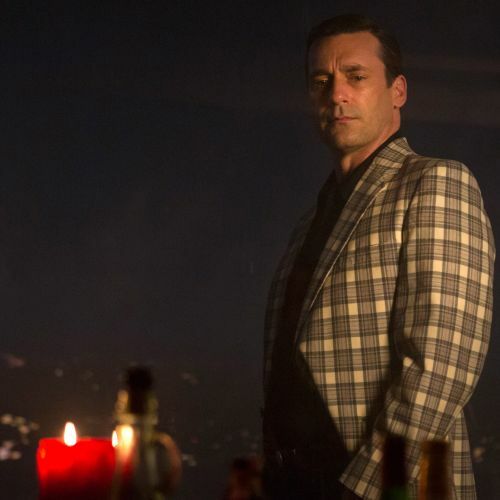 Among many other honors, Mad Men has won four Primetime Emmy Awards for Outstanding Drama Series and received three other nominations in that category. 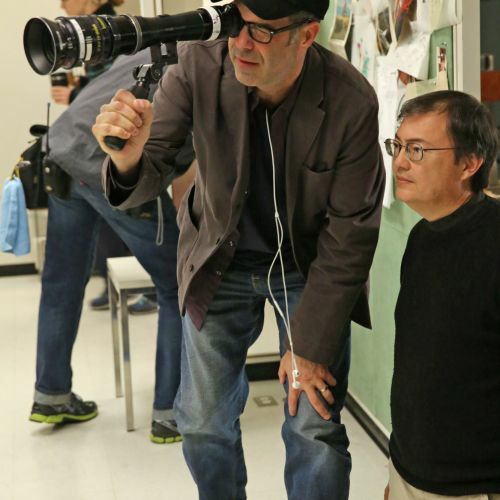 A graduate of Temple University and the American Film Institute, Christopher Manley, ASC was the director of photography on Mad Men for six of the show’s seven seasons. He has received four Primetime Emmy Award nominations and two ASC Award nominations for the series, and he was also nominated for ASC Awards for episodes of CSI: NY and Threat Matrix. His other credits include the TV miniseries The Secret Life of Marilyn Monroe, the pilot for Homeland, and the features Dahmer and Are You Here.